Last Minute Rental Deals - Great savings! 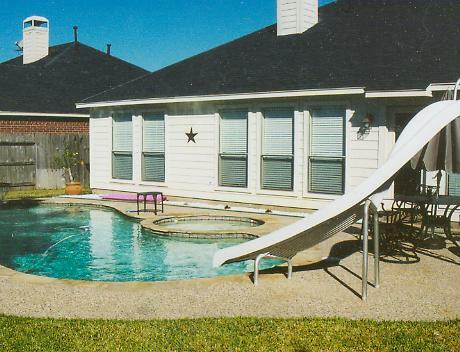 Contact the vacation home owner directly for the best vacation rental deal in Corpus Christi. 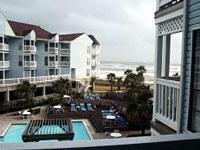 Find vacation home rentals in Corpus Christi, Texas. 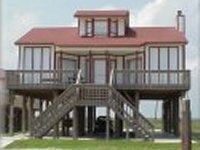 We are a leading rental property web site offering a wide selection of beachfront vacation homes, cottages, guest house rentals, rentals by owner and resorts for the Corpus Christi area. Corpus Christi Pet Friendly Rentals. The area around Corpus Christi offers great golfing at some of the local golf courses. Condo & Rental Homes with oceanview directly on the beach. The Gulf Coast beaches are perfect for swimming or catching up on your tan while on vacation in Corpus Christi. Search our selection of Inns and beach cottages for your next Corpus Christi Honeymoon Getaway. 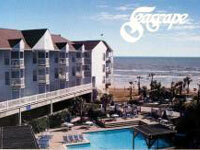 Find Corpus Christi Beach Resorts that are perfect for a Destination Wedding.